A couple of days ago I celebrated my one year cancer free anniversary. Thank you all so much for all of your well wishes and prayers the past year. I’m still going through surgeries, but can say I am cancer free! With it being breast cancer awareness month I felt like it was time to give back in a huge way. This time we are helping the kids. I am so excited to announce Project 31 :: Care Bags for Kids. I will be collecting items to create chemo care totes for kids going through cancer treatments. Let’s make this one huge! You guys did an incredible job with Project 29 as I was able to hand deliver over 400 chemo care bags to the UT Southwestern Oncology Unit. I’m going to have my own children, with the help of some of their friends, deliver the bags to the oncology unit at local children’s hospitals. You guys, anything would be appreciated and would put a smile on their faces. I would be so incredibly honored to be able to take my kids to the hospitals and hand deliver these care bags. It has been the toughest year ever for our entire family and we would love to be able to continue giving in this way. I’m going to run this project for the next couple of months and will be delivering around Christmas too. What a gift for these fighters! Please just make sure all items are new or handmade from smoke free homes. Also, please refrain from sending scented items as most scents are horrible while you are going through chemo. I’m putting together an Amazon Wish List for this project and will share it. You can shop online and have things sent directly to me. My kids will be assembling the bags. Let’s make this our biggest project yet! 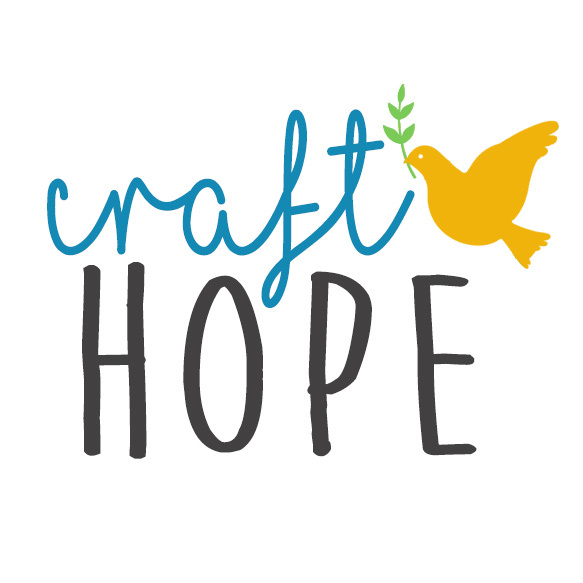 Craft Hope! ** We are still accepting quilts and blankets for Project 30. ** PLEASE SHARE THIS EVENT! !